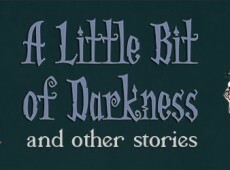 A small book filled with Tim Burton-ish style kids rhyming stories, with illustrations! Available now on the iBookStore. 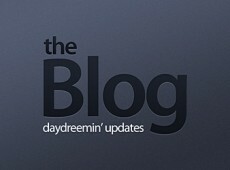 The Daydreemin’ Blog will (should) be updated regularly with info on writing, screenwriting, rhyme and using technology in storytelling, like the iPad. Daydreemin’ Entertainment is the home for animated projects in different stages of development. 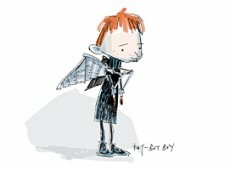 Bat-bot Boy is a short film story I am writing. 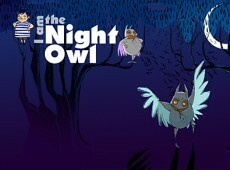 Written in rhyme, to be narrated over a stop-motion animation production.